The Yota Devices company has chosen Mindcore for optimization and development of Microsoft Dynamics NAV solutions. The main purpose of this cooperation is to bring the financial analysis in accordance with growing needs of the Russian company. Yota Devices uses Microsoft Dynamics NAV 2009 as an operational ERP-system, which carries out financial accounting and logistics. Most of the staff of the company is located outside Russia, and works in different parts of the planet. At the same time everyone has the opportunity to connect and execute operations in a single system. 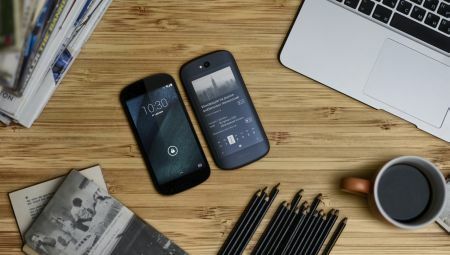 “Mindcore’s mission on this project is to support and develop further the solution, as well as training Russian and English-speaking staff of Yota Devices, – tells the Director of Microsoft Dynamics NAV practice at Mindcore Ilya Kolosov. – In addition, we plan to optimize the logistics module and include the sales staff in NAV. And in the long term to update Microsoft Dynamics NAV 2009 to the newest version”. Yota Devices is an international private company, whose core business is the development and production of hi-tech LTE-equipment (modems, routers, smartphones). The company is headquartered in Moscow. There are also offices in Singapore and Finland, dealing directly with the development of smartphones. The departments of sales, marketing and logistics are based in Frankfurt, manufacture in the Singapore area.